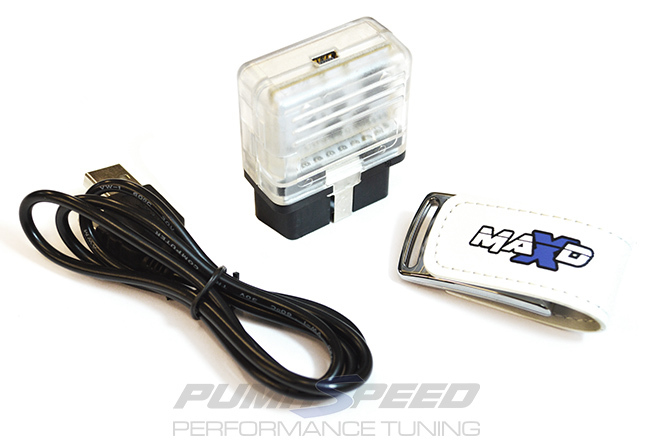 The MAXD Programming device below only requires a Laptop PC to enable full communication with the car for uploading and downloading of our performance Software. The Device allows you to read and write stock and modified software as many times as you wish. Crucially it allows the reinstallation of the Original Software so depending on your Ford Main agent you should have no issues with Warranty in the first 3 years of the vehicles life. The MAXD Software has been Created on the Dyno and fully road tested, this daily driving kit makes some very impressive claims, but can these be backed up ? One of the best real world tests is the drag strip so in the late summer of 2016 we went to test the two Pumaspeed Demo cars. Ford may have created a hyper hatch, but the new Focus RS Mk3 has so much more to offer from the 2.3 EcoBoost engine. The linear power delivery is perfect for the target market customer but for the real enthusiast who demands a little more it lacks the 'PUNCH' of a real turbo car. The new MAXD-OUT Focus RS Mk3 remaps give the OLD SKOOL feel by adding a wonderful hit of mid range torque from as low as 2750 revs and lifting the power all the way to the rev limit. There is no fitting cost available for this product. 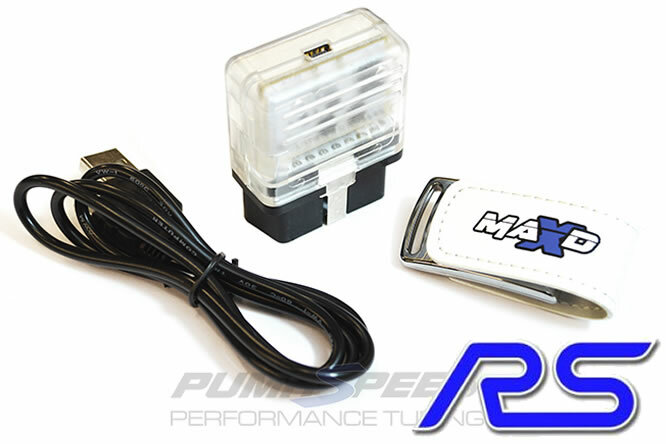 Pumaspeed have a specialist distribution team that can dispatch the MAXD-OUT Flash Tuning Box Stage 2 Focus RS 2.3 EcoBoost Remap +100nm to any destination worldwide.